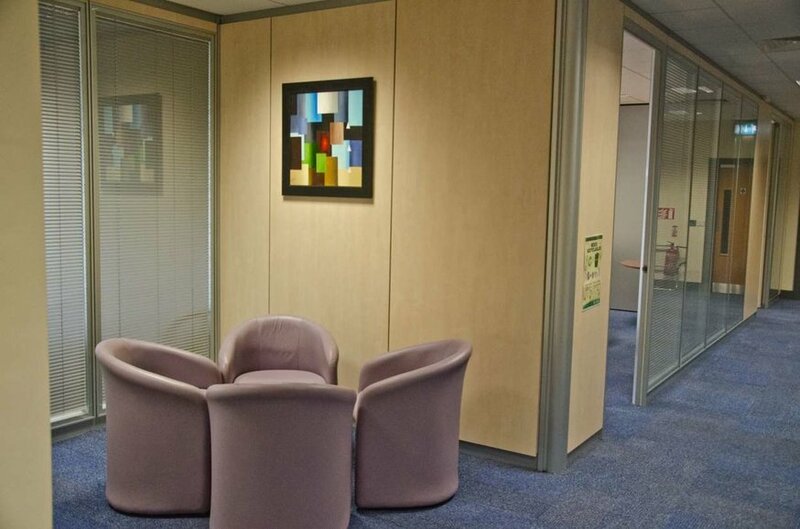 This office is located in Northern Cross Office Campus, one of the premier suburban office schemes in Dublin. 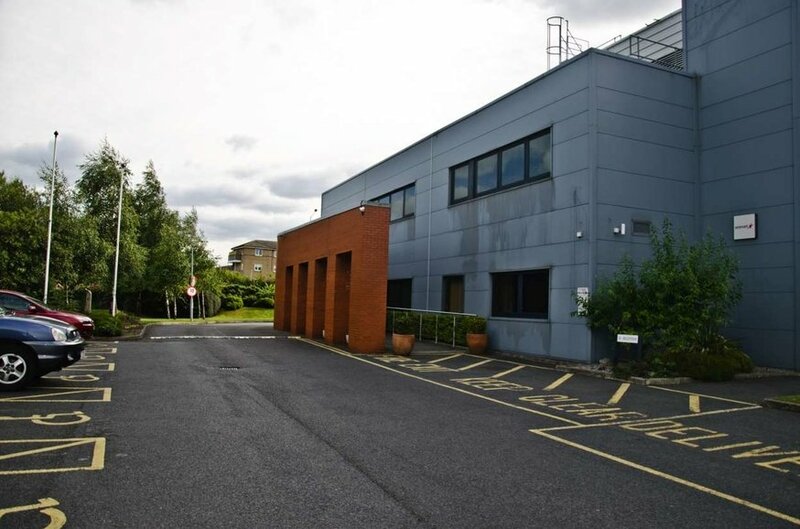 Northern Cross is approximately 10 km north of the prime CBD area of Dublin and offers a high quality business environment in a convenient location. 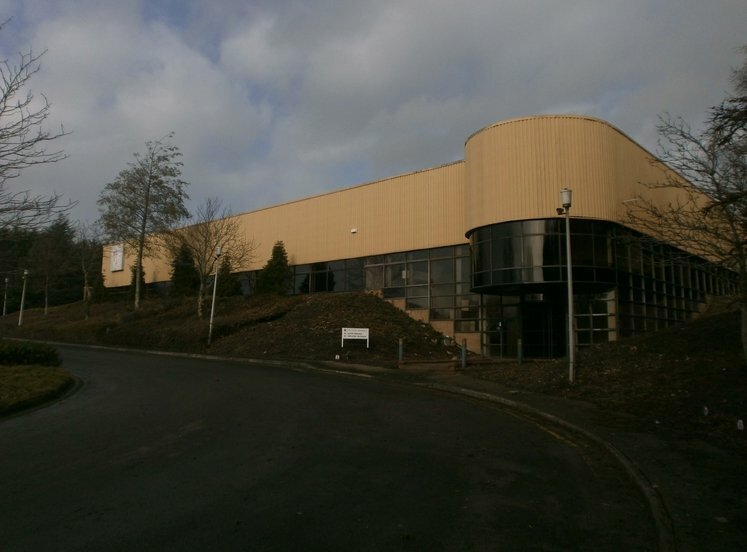 Northern Cross has become an established business district and is home to many notable occupiers including Bewleys Tea and Coffee Ltd, Mylan Ireland, JP Morgan, Experian Ireland. 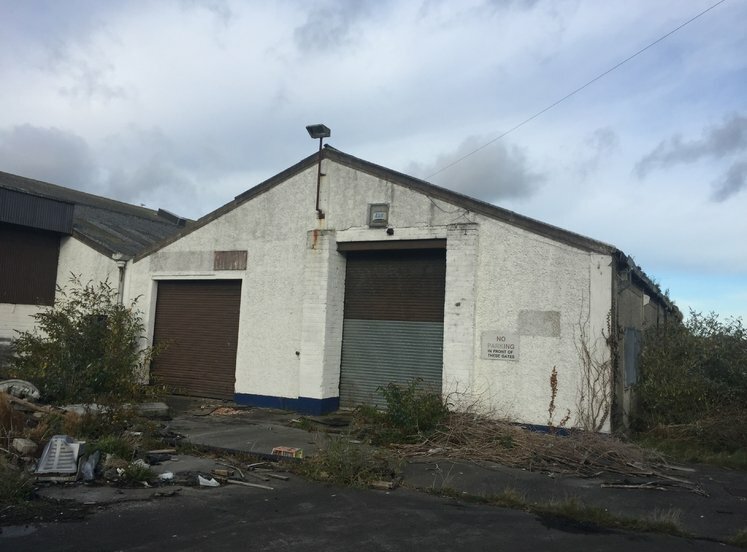 This cluster offers high quality buildings with excellent parking provision at a significant discount to the city centre. 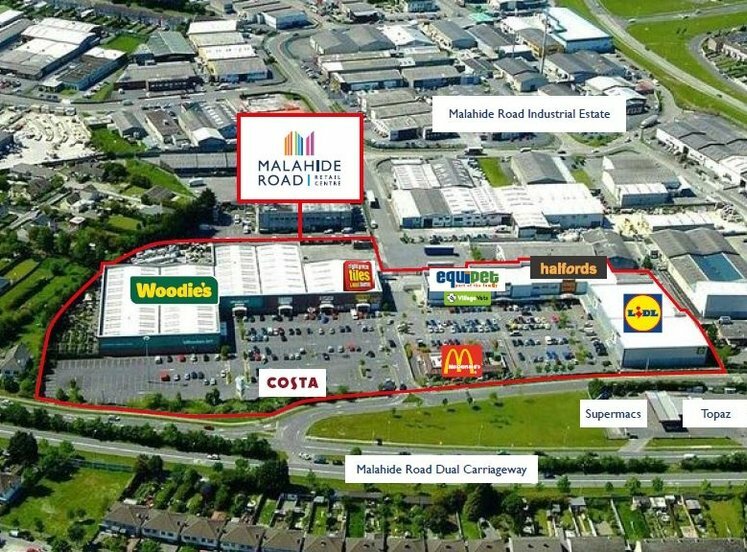 Occupiers are attracted by the ease of road access with close proximity to the M50 and M1 interchange. 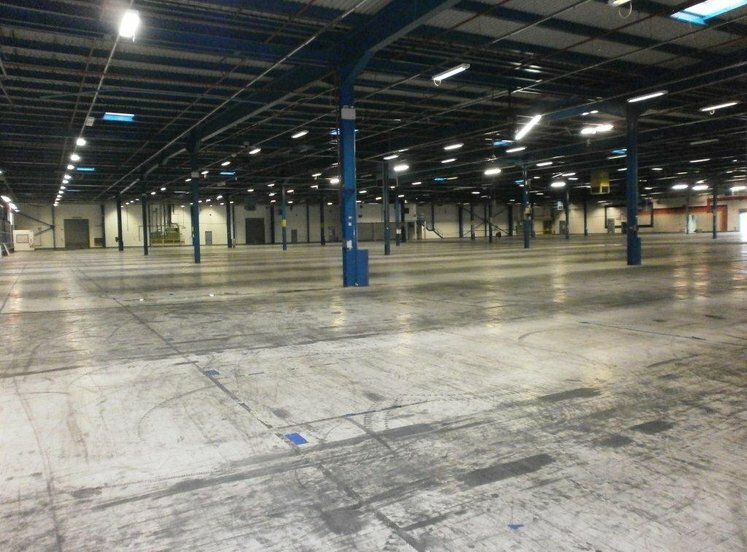 The proximity to Dublin Airport is also a major draw for the area. Public transport serves the location well with the DART station at Clongriffin is located just 2.8 km away. The development is serviced by a number of Dublin Bus routes. 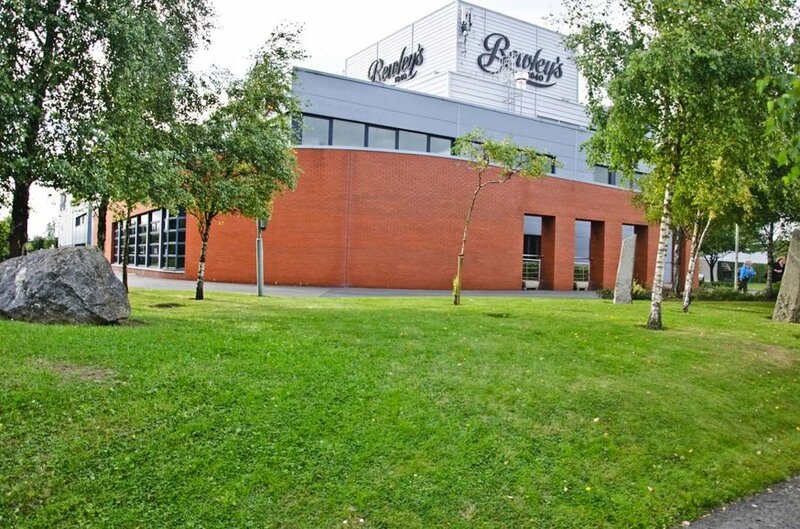 Amenities in the immediate vicinity include Hilton Dublin Airport, Burnells Restaurant, Insomnia, Europar, Meadow and Byrne, Giraffe Childcare and Bank of Ireland as well as host of shops in Clarehall Shopping Centre. 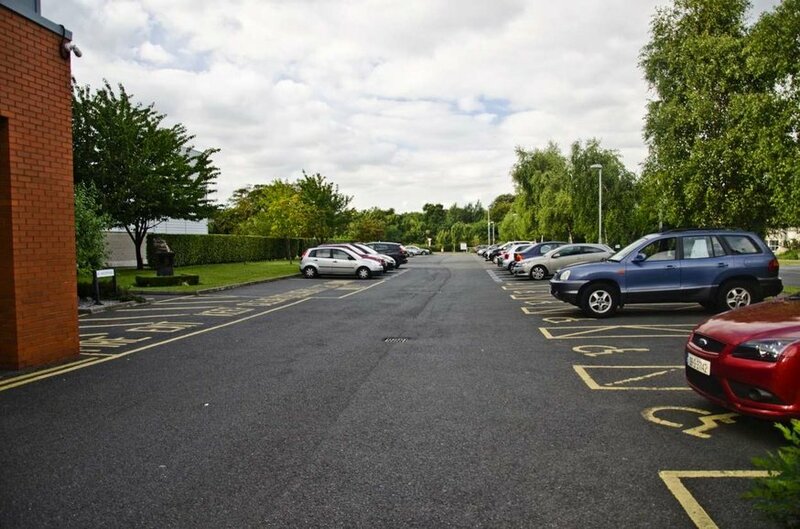 This property forms part of a modern commercial building with ample surface car parking. 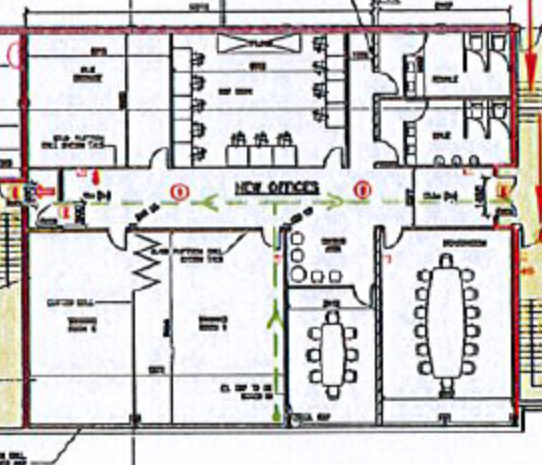 The available space consists of part first floor office accommodation within the subject property. 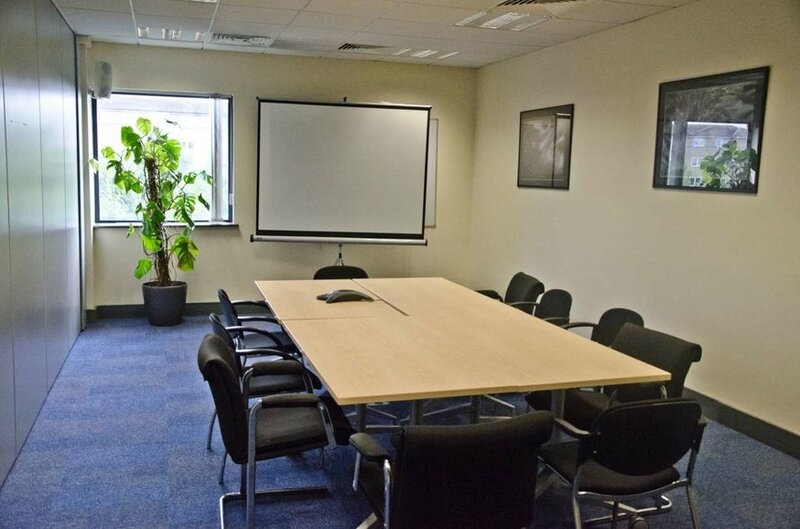 The floor is fully fitted and is a mix of open plan in layout with ancillary office accommodation and meeting rooms. 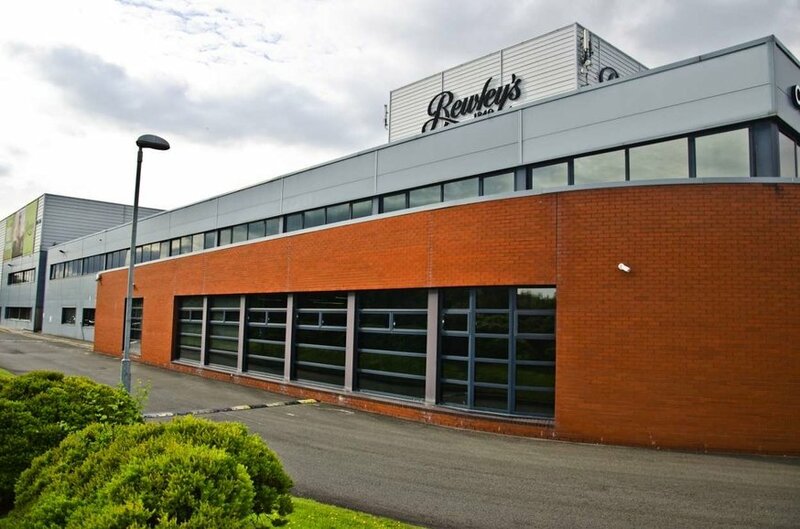 The floor benefits from dedicated WC facilities and there is the potential for the incoming tenant to benefit from the existing fully serviced canteen onsite.